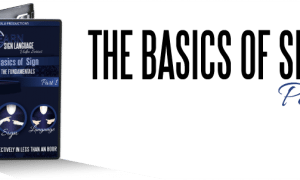 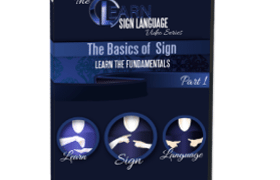 Learn ASL Online ~ Enroll Now! 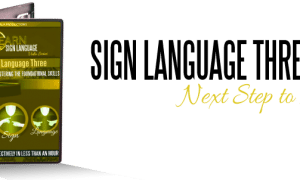 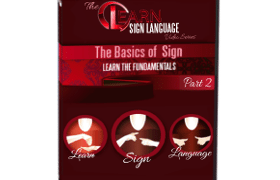 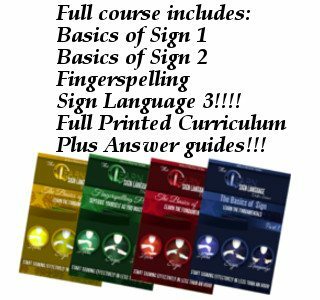 The Learn Sign Language Company is headquartered in Charlotte, NC and ships ASL Learning Resources to teachers, homeschoolers and students all over the world. 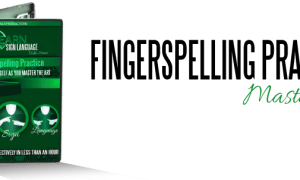 Join us today and be sure to Like us on Facebook!